On October 2nd and 3rd, Florida State University will host the Themed Entertainment Association (TEA) SATE 2014 Conference at the John and Mable Ringling Museum of Art in Sarasota. SATE (Storytelling, Architecture, Technology, Experience) is an annual, international gathering of themed entertainment and experience design creators, producers, owners and operators, organized by the Themed Entertainment Association (TEA). Peter Weishar, Dean of the Florida State University College of Visual Arts, Theatre & Dance, Carolyn Henne, Chair of the Department of Art and MK Haley, Entrepreneur in Residence and Technology segment chair of TEA’s SATE conference, will participate as speakers in an Education Panel for the program this year. 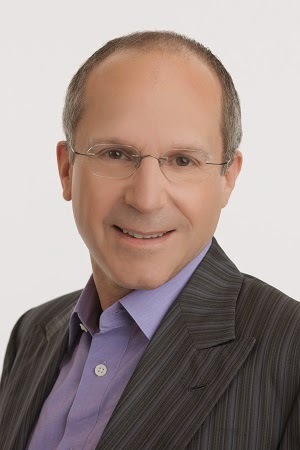 We will be featuring The Ringling’s Circus Museum as well as a keynote speaker, Kenneth Feld of Feld Entertainment. 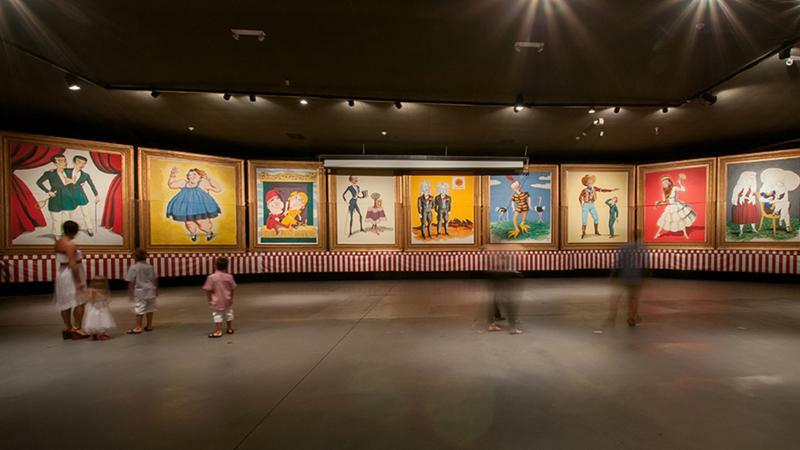 The Ringling Archives are located in the Circus Museum’s Tibbals Learning Center. The Archives includes the Ringling Collection, John Ringling’s Papers and the Circus Collection. The Circus Collection contains records, manuscripts and papers of the American circus. Preserving the archival collection records of historical value, encouraging scholarly research and serving as an educational resource about the Museum of Art, the Ringlings and the American circus is the mission of The Ringling Archives. The staff and volunteers provide reference services and host group presentations about the holdings and the use of primary sources. Read more at www.ringling.org. 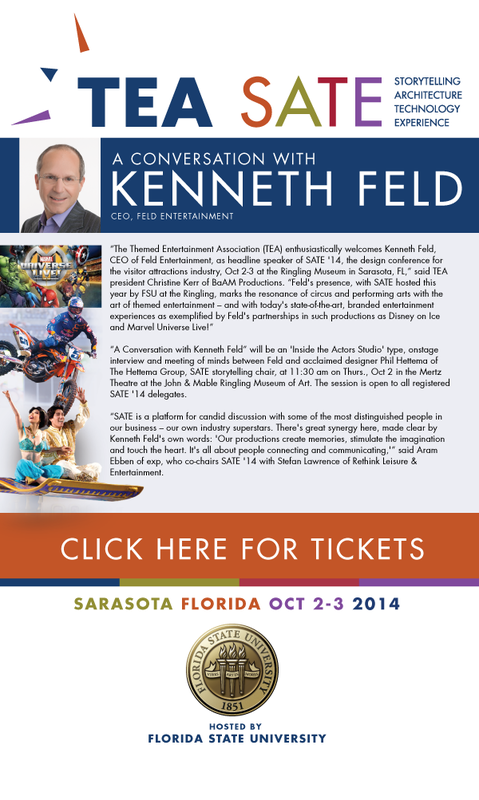 “A conversation with Kenneth Feld” will be an ‘Inside the Actors Studio’-type, onstage interview and meeting of minds between Kenneth Feld and acclaimed entertainment designer Phil Hettema of The Hettema Group, SATE storytelling chair, at 11:30 am on Thurs., Oct 2, 2014 in the Mertz Theatre at the John & Mable Ringling Museum of Art. The session is open to all registered SATE ’14 delegates. “SATE is a platform for candid discussion with some of the most distinguished people in our business – our own industry superstars. There’s great synergy here, made clear by Kenneth Feld’s own words: ‘Our productions create memories, stimulate the imagination and touch the heart. It’s all about people connecting and communicating,’” said Aram Ebben of exp, who co-chairs SATE ’14 with Stefan Lawrence of Rethink Leisure & Entertainment. SATE offers networking opportunities to professionals and to students wishing to build careers in themed entertainment, with some scholarships available. For registration links, program and more info, visit the official SATE blog.